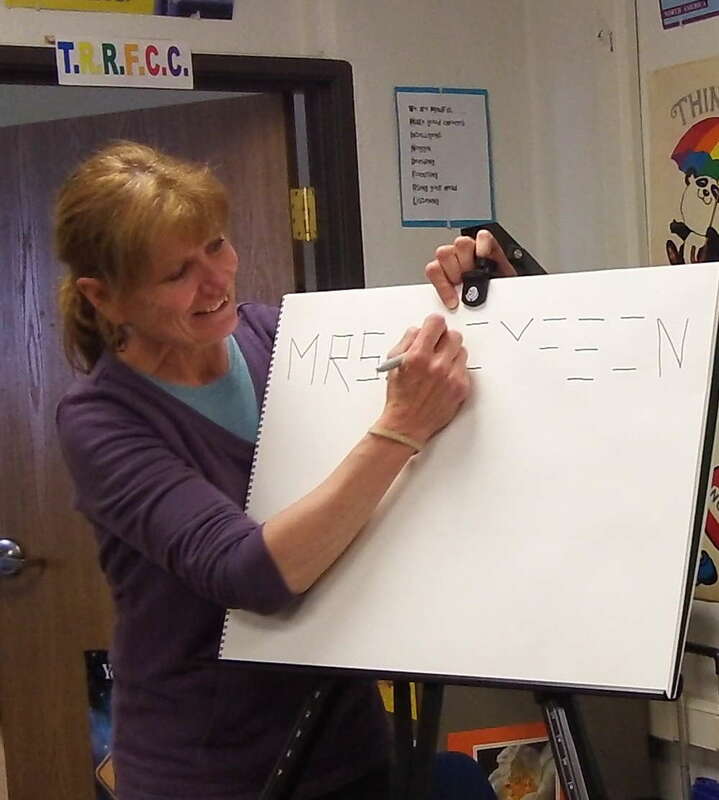 as a professional artist within your classroom. *Note* - If applying for a grant through your state's Arts Council, please refer to their Residency Guidelines. lesson and to use art in other content areas such as reading. Language Arts: The Power of Color. Discover the important role of color and voice in both literature and visual art. Through a book art project, students will create their own personal narrative while creating mood through color temperature and complements. History & Social Studies: Stories Behind the Homestead Movement. The signing of the Homestead Act in 1862 by President Abraham Lincoln changed the landscape of the United State forever. Judy will share her research and process in creating her Homestead Steries and inspire students to create their own historical landscapes. Through careful observation, students will discover the wealth of textures, shapes and designs found in the natural world around them. dimensions on a two dimensional surface. Basic drawing and painting skills taught to learners of all ages. insight into curriculum! I highly recommend her as an artist-in-residence. intelligent person, astrong communicator, and an accomplished artist. manner. Judy has boundless energy, and a deep love for art. Contact me to plan and book your residency. I look forward to hearing from you.